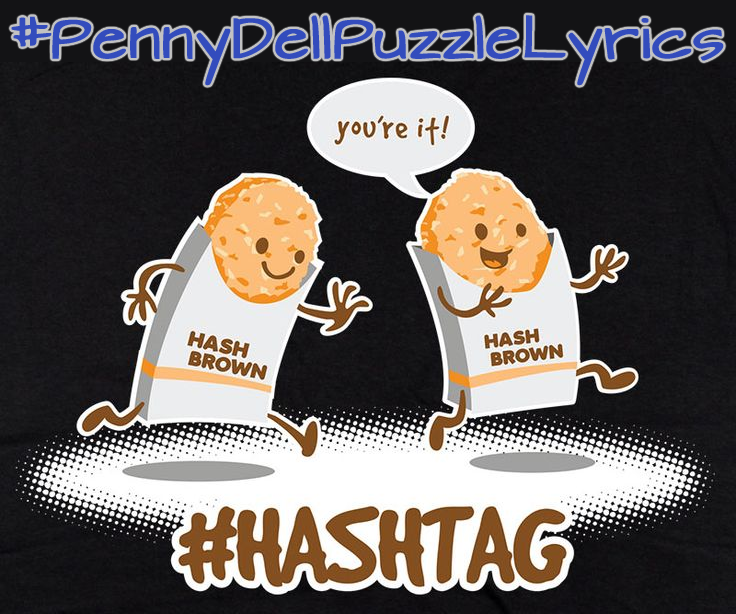 For years now, we’ve been collaborating on puzzle-themed hashtag games with our pals at Penny Dell Puzzles, and this month’s hook was #PennyDellPuzzleLyrics, mashing up Penny Dell puzzles with lyrics from songs of any and all genres! Let’s start with some Puzzly Lyrics! Some players were a bit more ambitious, so we’ll call this section Puzzly Verses! But you don’t really care for puzzles, do ya? Words are flowing out like endless rain into a paper book. Like Full Circles that you find in the puzzles of your mind. Two intrepid puzzlers went above and beyond, conjuring up entire Puzzly Songs! Yo! PDP! Let’s kick it! Sorry, were you talking to me? Have you come up with any Penny Dell Puzzle Lyrics entries of your own? Let us know! We’d love to see them! It’s Follow-Up Friday: Funding and Fright edition! And today, I’ve got some updates and answers for you! First off, I want to say congratulations to Patrick Blindauer, whose Piece of Cake Crosswords Kickstarter campaign was funded by solvers hungry for quality puzzles without the obscurities and crosswordese! It was down to the wire, but the campaign raised the final $10,000 in just seven days to pass the funding goal and ensure that 52 terrific puzzles will be wending their way to solvers all over the world! In fact, the first one has already arrived in solvers’ inboxes! I can’t wait to see what Patrick has up his sleeve for the next 51 weeks! And now, on to the answers! On Monday, I posted a video by musician, comedian, and pun-enthusiast Ali Spagnola where she assembled twenty Halloween themed (or just generally spooky) songs and challenged you to name them all. 2. Ghostbusters theme — Ray Parker Jr. Admittedly, I didn’t get all of them — the Ghostbusters theme eluded me, and I don’t think I’d ever heard Rihanna’s “Disturbia” — but I got all of the others! Not too shabby! It’s Follow-Up Friday: Spooky Puzzling edition! And today, I’m posting the results of our #PennyDellSpookyPuzzles hashtag game! For over a year now, we’ve been collaborating on puzzle-themed hashtag games with our pals at Penny Dell Puzzles, and this month’s hook was #PennyDellSpookyPuzzles, mashing up Penny Dell puzzles and anything and everything having to do with Halloween, horror movies and TV, costumes, Octobers, anything spooky! Examples include Trick by Brick, Halloweaver Words, & Stepping Tombstones. Heads & Tails & Arms & Teeth & Feet & Brains & Ears & . . .
Spooky Movie and TV Puzzles! Have you come up with any Penny Dell Spooky Puzzles entries of your own? Let us know! We’d love to see them! But I have all the koalafications! Good cluing is one of the cornerstones of quality crossword writing. Not only do the clues have to be interesting, clever, and challenging, but they need to be accurate as well. After all, there’s a big difference between playfully misleading and misleadingly wrong. Thankfully, this is the Golden Age of cluing assistance, and there are numerous cluing archives and websites loaded up with crossword clues galore. Places like Crossword Nexus, Crossword Tracker, Wordplays, and XwordInfo are searchable, not only allowing constructors to look for new clues, but assisting solvers with troublesome clues. It also makes researching crossword controversies a whole lot easier, like Hugh Stephenson’s koala-centric kerfuffle in The Guardian’s crossword blog. Now, if we’re going by strict dictionary definition, those solvers are correct. 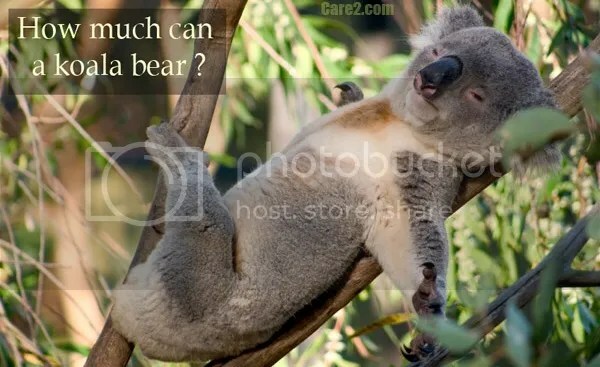 The koala is a marsupial, not a bear. Of course, dictionaries were recently amended to say that “literally” no longer just means “literally” — it can mean “figuratively” as well. 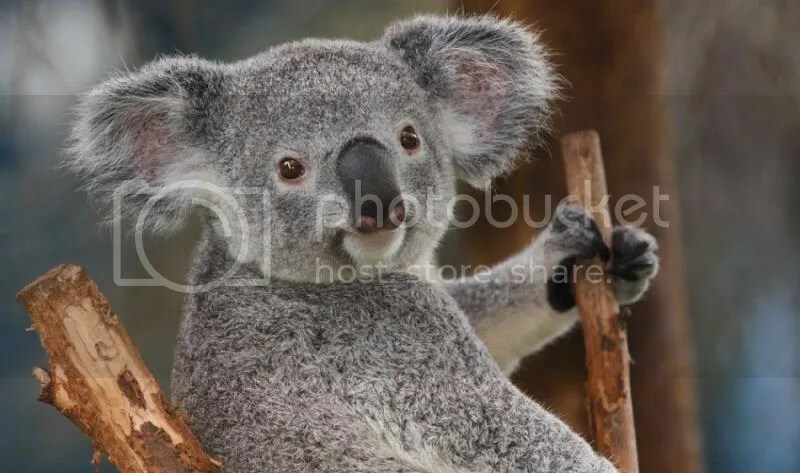 So I’m inclined to go beyond the dictionary definition and plumb the depths of crossword clue archives to see where the crossword community as a whole stands on the question of koala vs. koala bear. The Crossword Solver lists the clue [Australian “bear”], but mostly avoids the controversy with a litany of clues like [Gum leaf eater], [Australian critter], and [Down Under climber]. If you go to Crossword Tracker, you mostly get clues that hedge their bet, like [Australian “bear”], [Marsupial sometimes called a bear], and [Australian bearlike beast], but there are a few hard-nosed clues like [It isn’t really a bear]. Crossword Giant agrees on this front, while Wordplays wavers wildly, citing both [Cute “bear”] and [Cute bear] in its archives. I’d hoped for a definitive answer when searching XwordInfo, which is dedicated to clues featured in the New York Times Crossword. The Shortz era comes down firmly on the side of “bear”, not bear, but the pre-Shortz era is less rigid, with clues like [Living Teddy bear], [Bear of Down Under], and [Kangaroo bear]. 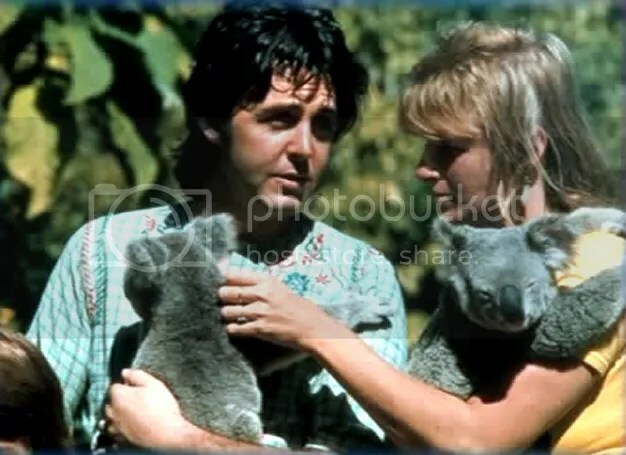 And while I feel that the koala vs. koala bear issue remains unresolved, Mr. Stephenson is firmly in the koala bear camp, jokingly citing the 1983 Paul McCartney / Michael Jackson collaboration “Ode to a Koala Bear” as evidence. Of course, if we’re going to start citing songs as evidence, that means “pompatus” is a real word, and that opens a whole new can of worms. A World of Puzzles and Games at Norwescon 42!